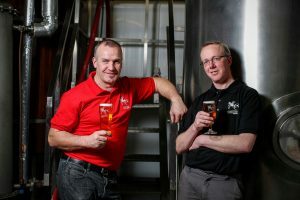 A craft brewery based in the Muscraí Gaeltacht in Ballyvourney, Co.Cork has launched Ireland’s first gluten-free stout and Europe’s first full range of gluten-free craft beers. 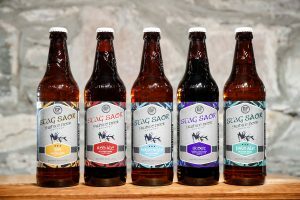 The Stag Saor range, created by 9 White Deer Brewery, features five gluten-free craft beers including a Red Ale; a Pale Ale; an IPA; a Kolsch; and a Stout. 9 White Deer was founded by former marine engineer, Gordon Lucey and respected publican, Don O’Leary who runs the famous Mills Inn pub in Ballyvourney in 2014. The brewery initially offered a core range of four beers. 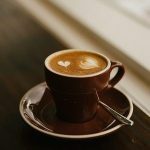 Within the company’s first year, Don was diagnosed with a gluten intolerance, which essentially determined the direction for the business. “At first the timing seemed terrible, we had just opened a craft brewery and I identified a gluten intolerance! However, the development of Stag Saor has changed everything for the business. It prompted us to research the market and see how limited the beer offering is for those with gluten intolerance. There have been a very small number of gluten-free lagers and pale ales developed in Ireland over the last two years but, with options still very limited, we identified an opportunity to create a full range of gluten-free beers, which also taste really good,” Don O’Leary said. 9 White Deer launched its first gluten-free product, Saor, in 2015. It received a bronze medal in the 2016 Blás na hEireann awards following a blind taste testing where the judges did not know it was a gluten-free product. Stag Saor is available nationwide from Classic Drinks and also in Dublin from CBG Wholesale. 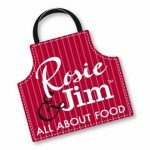 For a full list of stockists visit www.9whitedeer.ie.